Nominated for an Eisner for Best Publication for Kids (ages 9-12)! 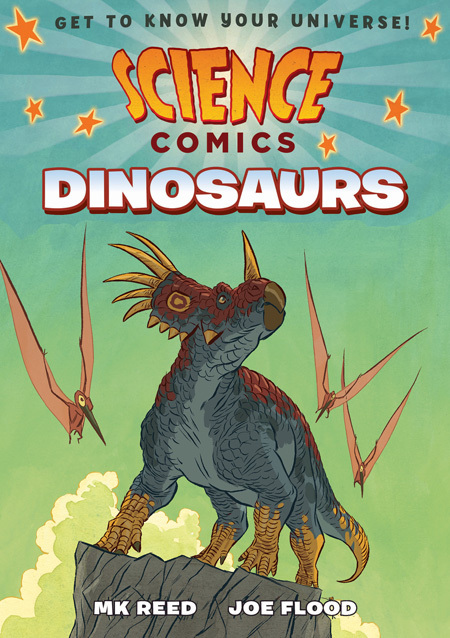 This volume: in Dinosaurs, learn all about the history of paleontology! This fascinating look at dinosaur science covers the last 200 years of dinosaur hunting, and illuminates how our ideas about dinosaurs have changed–and continue to change.